Columbus County Community Farmers Market will hold its 10th annual Back-to-School Fun Day on Saturday, August 18, from 9 a.m. until 1:00 p.m. Admission is free. The event will include children’s games, face painting, story-telling, free refreshments, school supplies, health screenings, cooking demonstrations and much more for the entire family. First 200 school-age students will receive free school supplies. Student must be present. All prizes, giveaways and samples are available on a first-come, first-served basis while supplies last. As in the past, various community organizations will set-up booths and provide valuable information for children, parents and families. 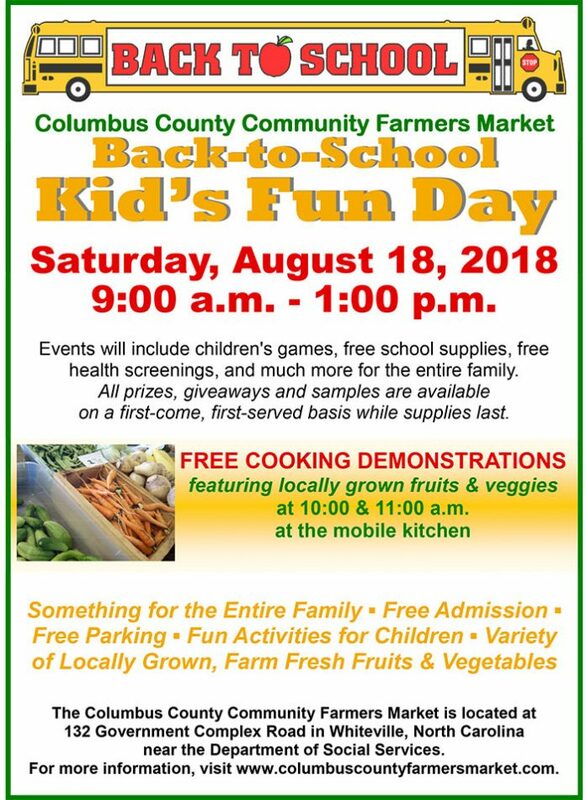 The Farmers Market welcomes interested non-profit and community organizations that serve children and families to participate by calling (910) 840-6743 or emailing info@columbuscountyfarmersmarket.com to reserve a free booth space. Cooking demonstrations will be held at 10:00 and 11:00 a.m. and will feature local fruits and vegetables available at the farmers market. 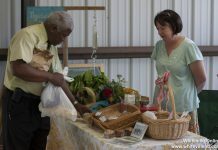 In addition to the special activities, a variety of farm fresh products will be available for sale including peanuts, melons, peaches, cabbage, okra, squash, zucchini, onions, peppers, cucumbers, tomatoes, potatoes, plants, herbs, crafts, honey, honey soaps, baked goods, eggs, jams, jellies, fresh-cut flowers, and more! The Columbus County Farmers Community Market is located at 132 Government Complex Road in Whiteville, North Carolina near the Department of Social Services. 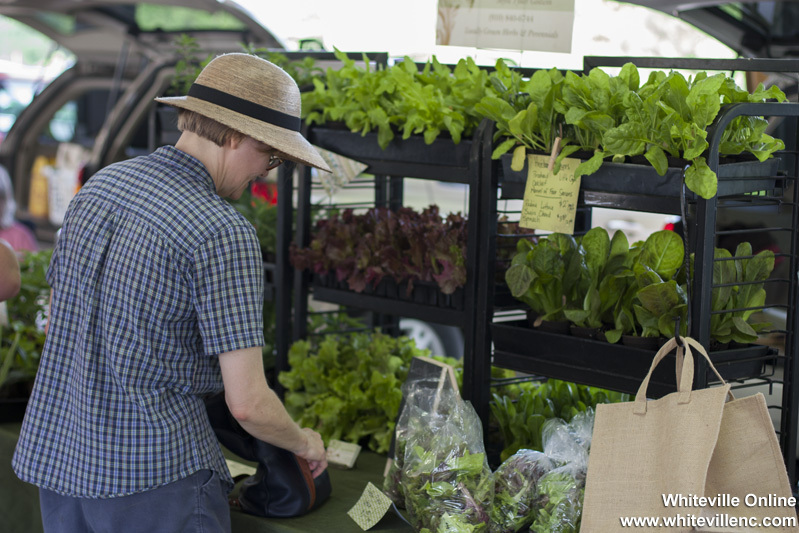 The Farmers Market is open on Saturdays from 8 a.m. until 1 p.m. For more information, visit www.columbuscountyfarmersmarket.com.